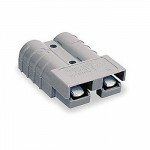 Connectors are essential for creating an electrical connection between components such as wires, boards and chips; they are essential for the functionality of electrical equipment. 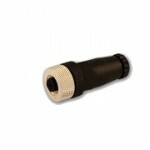 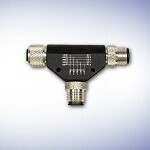 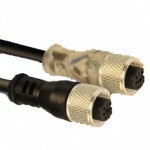 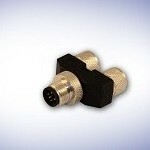 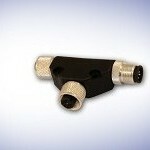 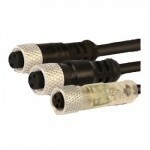 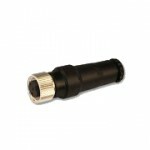 Browse through a wide selection of electronic connectors for multiple applications. 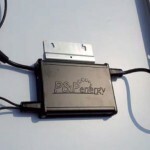 From inverters to T-Pieces and much more! 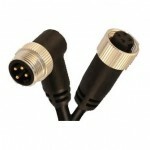 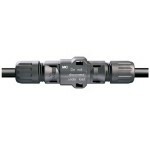 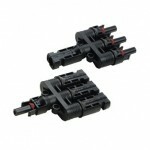 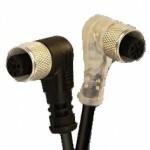 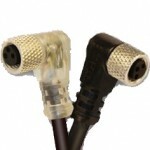 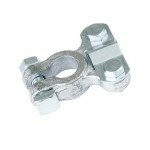 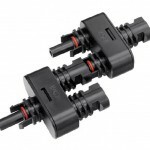 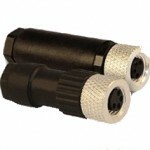 Find a number of quality connectors right here.